I remember watch this TV serial as a kid where there was a character who categorically brushed her hair a certain number of times every night. While it may be a myth that one needs to brush hair in a certain way or a certain number of times (unless you have OCD), there is some truth to the advantages of brushing your hair. From what I have learned from experience is that you should at least do it once a day. Many people say that brushing your hair may lead to more breakage. Done in the right way, this is not true. Choose a big flat paddle brush with large spaced bristles or a wide toothed comb. Always make sure to use gentle strokes. Don’t overdo it. Rigorous brushing never helps. If you have knots, remember to tackle it very slowly, with small and gentle strokes, until the knot comes out. Sometimes, a bit of hair oil or conditioner can help. 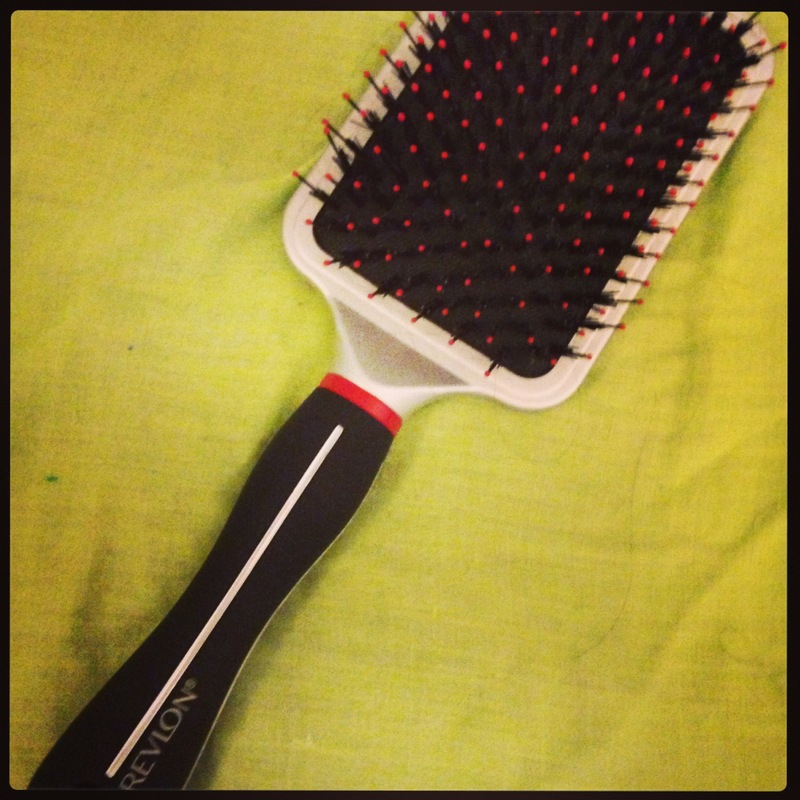 Word of Caution – Never brush hair that it completely wet. This can cause hair breakage and split ends.